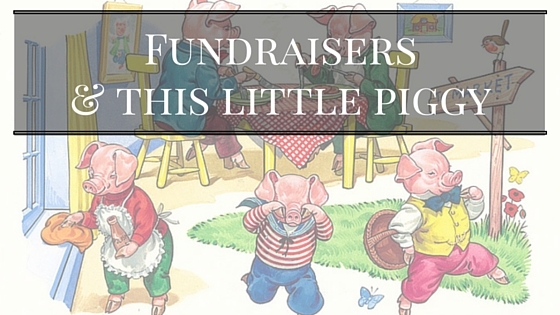 Fundraisers & This Little Piggy | What Gives??? 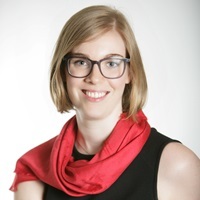 This entry was posted in #DonorLove, Annual Giving, Charity, Donors, Fundraising - General, Non-Profit Organizations, Philanthropy, Storytelling and tagged #donorlove, storytelling by Maeve Strathy. Bookmark the permalink. Loved this post for two reasons…first because now I can say this correctly when saying goodnight to the Trips…and second, it is a great reminder that storytelling is not about “we” fundraisers…it’s about the “YOU” as in our donors. Maybe not rocket science but definitely worth remembering before every interaction with those who ensure we continue to match their interests with the needs of those we serve. Please read my story, thanks. Pingback: 3 ways to show #donorlove today | What Gives?? ?